There’s always something happening with SiteMinder, wherever you are in the world. 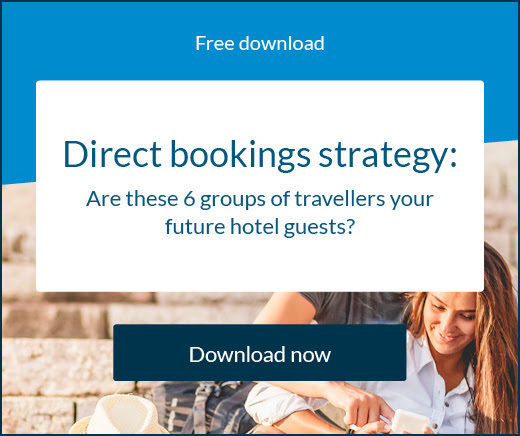 In this free SiteMinder webinar, we look at the new guest booking journey and the technology available to help attract, reach, and convert guests every step of the way. Join us as we take you from start to finish and help you understand the everyday technology you need at your hotel. SiteMInder and BeOnPrice invite you to this webinar, in which you will discover what is the best sales strategy for your hotel and how to increase profitability thanks to the use of forecasting. We know that it is not easy to predict the future, but forecasting is the key to an effective revenue strategy. The clearer the image we have of the next demand, the better we can prepare ourselves for other phases of the operation, from hiring personnel to marketing and pricing. To attend this session, register now using the following link. And remember that even if you can not attend the webinar we will send you the recording by email. *This webinar will be held in Spanish! Time: 2:00 pm – 4:00 pm. SiteMinder is coming to Phu Quoc! Our expert SiteMinder team is coming to Phu Quoc, for an educational presentation and a meet and greet with our Business Manager, Jimmy Nguyen. 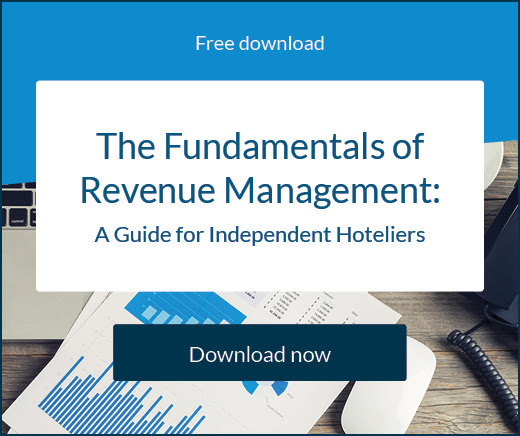 Join us and learn the fundamentals of revenue management and what you need to make your hotel’s revenue strategy a success. 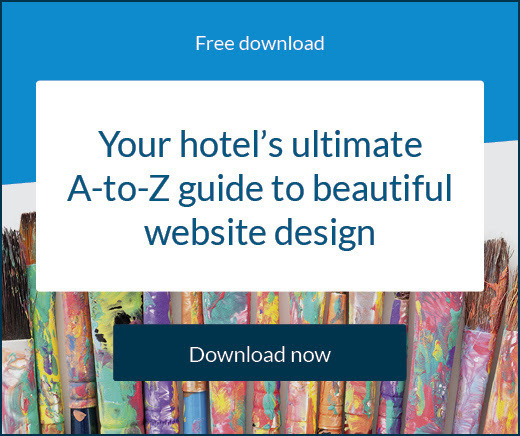 We’ll also be holding a live demonstration of SiteMinder’s product suite that can connect your hotel to more than 350+ online sales channels including Agoda, Expedia, Booking.com, Traveloka. There are limited seats available so register as soon as possible to confirm priority seats. Don’t miss your seat register now! Join us at the Lodging Conference to discover how our amazing range of intelligent and simple technology products, are designed to help hoteliers of any size. Meet our specialist team during the event, who are happy to showcase our platform and give you a personalised demonstration. Don’t miss out on the newest industry trends and key findings. Don’t miss out on this exciting event. Book an appointment today on our event page and we’ll be in touch. Join us at the GuestCentric Roadshow in Bilbao! We’ll be there alongside industry experts and hoteliers to discuss new tools and new market trends that present challenges but also opportunities for independent hotels and boutique brands. Join us for the chance to hear from industry experts, showing you new ways of working with your website and booking engine, the importance of working your data through Business Intelligence and innovative Revenue Management solutions! Take a look at the full agenda online or contact the GuestCentric team for more information. To register for the event click here. If you would like to book an appointment with us while we are in town, please request a meeting via our website! SiteMinder is excited to attend IFTM Top Resa again this year. IFTM Top Resa is designed specifically for tourism industry professionals. For four days it brings together the entire industry, both French and international. Come and book an appointment with our sales representative Antoine Aubrun to find out more about SiteMinder. He’ll be happy to answer all of your questions and help you understand how to improve your strategies with our guest acquisition platform in order to be successful and stand out in the hospitality industry. We are excited to announce that we will be exhibiting at the ABAV Expo this September. Don’t miss the chance to meet us there alongside Industry experts and have direct contact with different players in the sector, within an atmosphere that promotes business, knowledge acquisition and networking. The ABAV Expo 2018 will be an open space for you to connect with our incredible team, as well as exhibitors, including airlines, hotels, tourist facilities among many others that are directly or indirectly impacted by tourism! Take the opportunity to book an appointment now, to secure time with our specialists and get your personalised demo. Don’t miss out on this exciting event. Book an appointment today on our event page and we’ll be in touch!